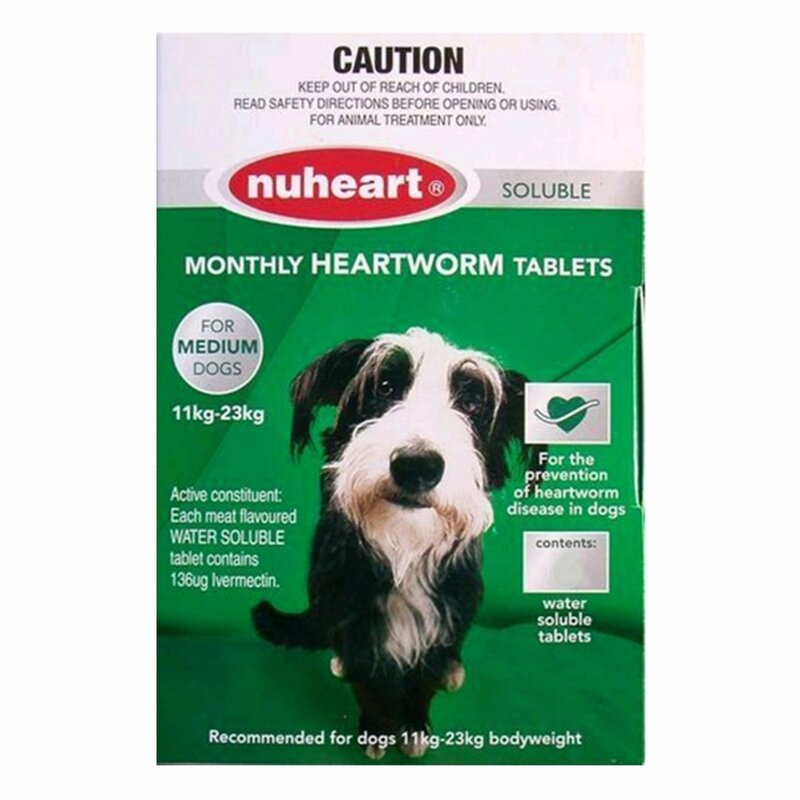 Nuheart, a Pharmachem product is one of the most cost-effective options to prevent heartworm infections in dogs. This treatment is safe for all breeds of dogs apart from collies and other related herding breeds. For total protection from heartworms, ensure that the monthly dose of the treatment is not missed. If you do forget commence it as soon as you remember. But if the gap has been more than a month between the treatments, then take the recommendation of the veterinarian before commencing the dose again. 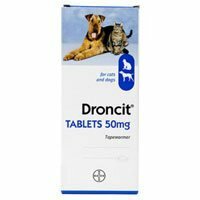 This oral treatment is available in three different sizes for small, medium and large dogs. 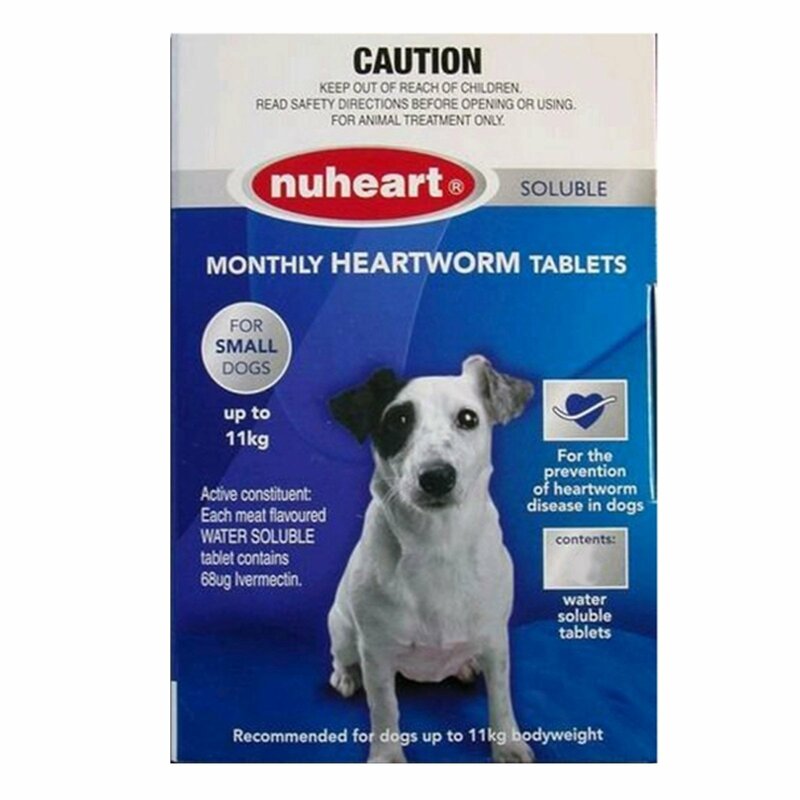 Ivermectin is the active ingredient present in Nuheart which is effective in preventing heartworm larvae from fully maturing into adult heartworms. It gets rid of the heartworm larvae that infected the dog during the preceding month. Thus, it aids in preventing heartworm disease from infecting the dog. 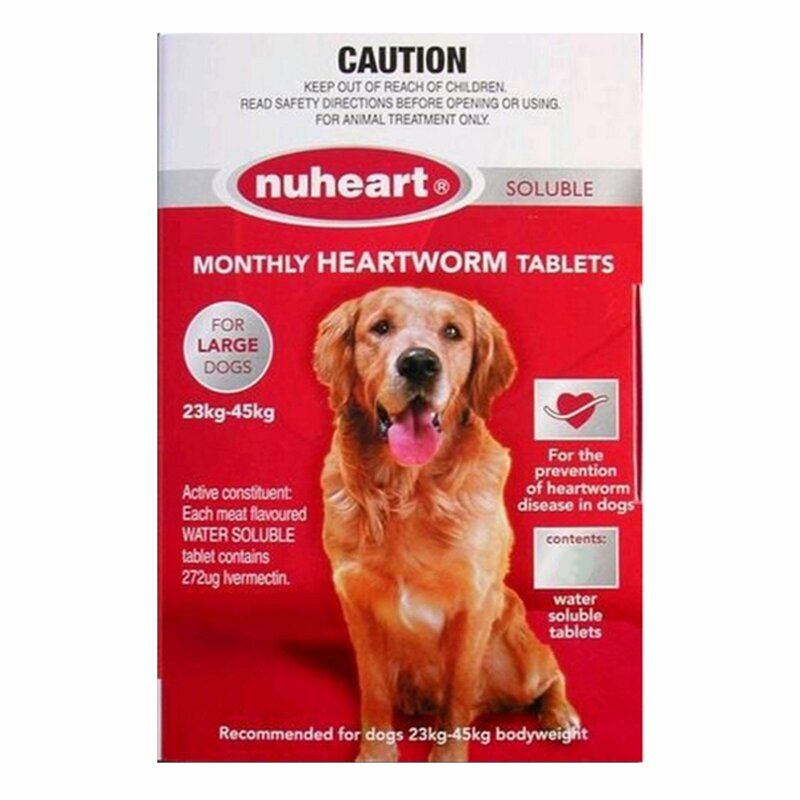 Nuheart is a monthly heartworm preventive tablet for dogs. It is the generic version of Heartgard but cost-effective than the original treatment. It contains the same ingredient as Heartgard - Ivermectin with the same dose. 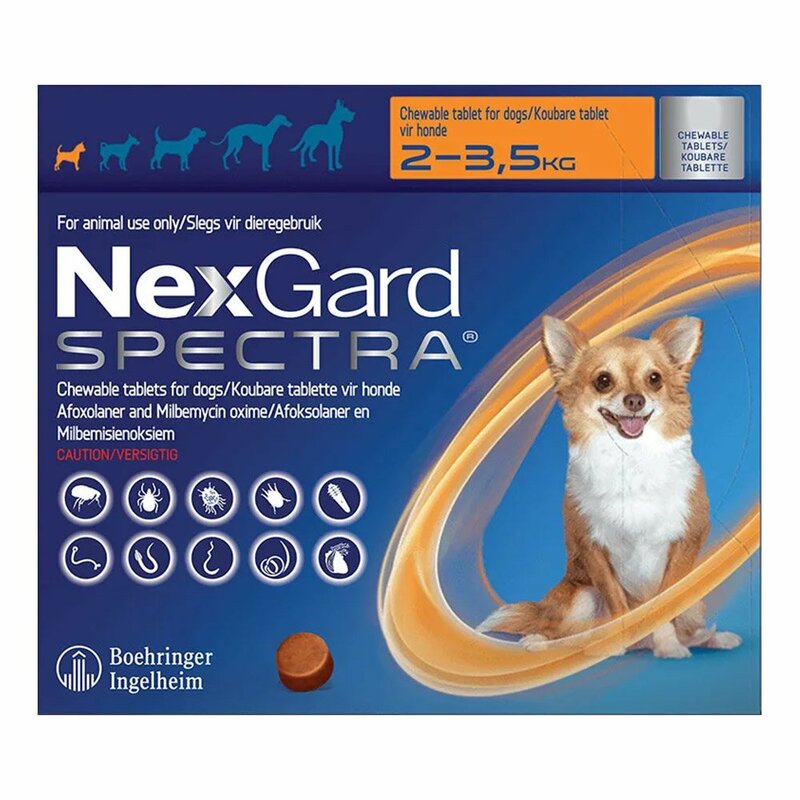 Recommended for puppies at least 6 weeks of age, this oral treatment is highly advisable by veterinarians in our country for heartworm prevention in dogs. It is very easy to administer due to its meat flavor property that makes dogs easily accept the tablet. Before commencing the treatment, test your dog with prevailing heartworm infestations. If the doggy is not infected with heartworms then commence the treatment. Weigh the furry pal and then opt for the pack size according to his weight. This tablet needs to be administered orally directly into the mouth of the dog. If the doggy resists taking the tablet orally, then dissolve it in water and integrate it in the dog food. If you are integrating it in the dog food then ensure that the pooch eats the meal completely so that the entire dose is consumed. For continuous protection, administer Nuheart on a monthly basis throughout the year for comprehensive protection against heartworms. Before treatment, dog should be tested for heartworm. I'd like to say that this product is just as effective as Heartgard. 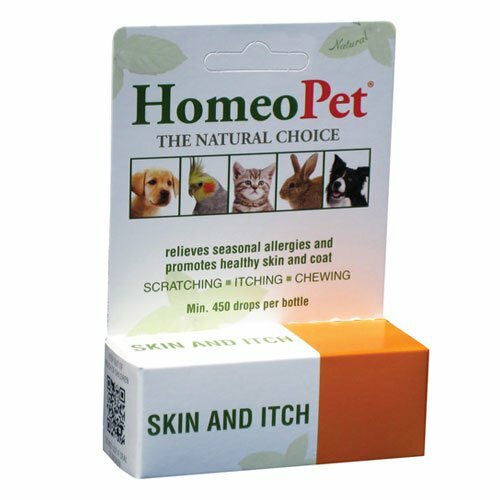 It has helped my pet a great deal. Definitely recommend this product. 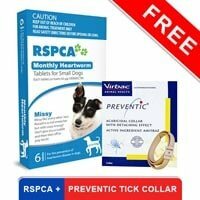 Though this is a generic heartworm preventative, it is shown great efficiency in keeping my dog protected from the dangerous heartworm disease. 22 of 92 found this review helpful. 6 of 50 found this review helpful. I tried Nuheart for my pooch and it worked fine for me.. 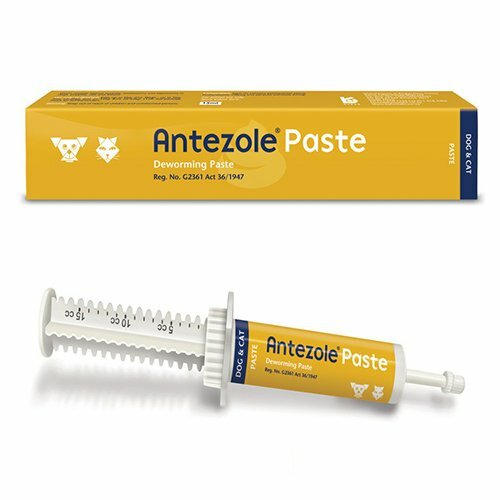 It is effective in preventing heartworms and also available at a much better price than other treatments. 123 of 123 found this review helpful. I am excited to see how this works and better price.